In this article, we are gonna cover How to Make a Keylogger Fully undetectable by Antivirus. Some people use both binders and crypters to hide a keylogger but here we will use only a crypter because you know how to bind a keylogger.... Keylogger is a type of surveillance software that has the capability to record every keystroke you make to a log file, usually encrypted. Every type of keylogger is dangerous as they can record your keystrokes, tracks your activity and can record the open sites. Create an autorun file for executing keyloggers from your USB drive or purchase it. 2. Get started: Here are the step by step instructions you must follow to make a USB Keylogger autorun. Plug the USB in and look for the autorun to pop-up. You may choose any of the text editors. We are using Notepad++ for our convenience; First up, the Autorun file. To create the Auto run file. Type the how to create a pdf in linux People looking online for how to make a keylogger aren't usually going to be the kind-hearted concerned about a friend type. They're the hackers and crackers who want to steal your information, passwords, etc., or to hack into your system. Make Your Own KeyLogger. Nerd Programmer. Trojan-BNK.Win32-Keylogger.gen is a threat displayed as detected by rogue security application aiming to deceive computer users. The warning is part of Firewall Alert exhibited by a family of rogue programs that will disguise to be part of Windows system. Well making a trojan is very easy now-a-days by using tools such as lostdoor, poisonivy, etc. But the real challenge is to pass the trojan a system's antivirus. 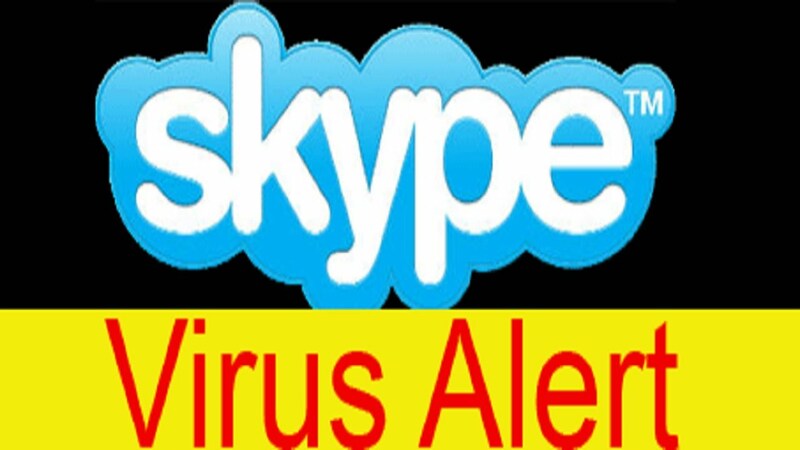 12/02/2010 · This tutorial tells you how to make a Trojan, Virus, Keylogger, or anything that would be found harmful, NOT. This tutorial explains how to make all files look %100 clean (become clean and be %100 UNDETECTABLE from ALL ANTIVIRUSES!!!!! Once it is downloaded, double-click on the iExplore.exe icon in order to automatically attempt to stop any processes associated with Trojan-Keylogger.WIN32.Fung and other malware.